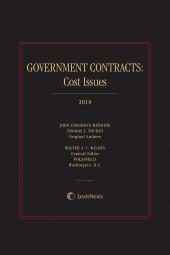 A soft-bound, one volume publication that focuses on the cost issues involved with government contracts, including cost or pricing data and allowable costs. For many years, courts, practitioners and government agencies have turned to the insights and analysis contained in Matthew Benders Government Contracts: Law, Administration, Procedure for both a broad understanding of complex federal procurement issues and a detailed, up to date, analysis of recent legal and regulatory developments in every aspect of the government contracting process. Because it is updated 4 times a year, the 17-volume treatise contains explanations of and discussions concerning the latest developments in every aspect of this varied and complex area of the law. 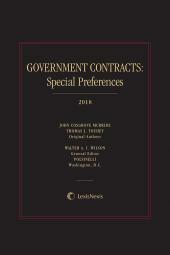 Now the busy practitioner and researcher can reach for the new, soft-bound one volume Government Contracts: Cost Issues, which is focused on the specific elements of the procurement process related to cost or pricing date and allowable costs, thus expediting the readers ability to focus on concerns targeted to his or her specific requirements. 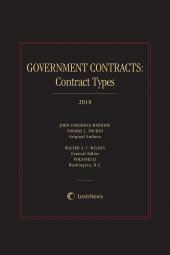 This new publication, which is updated annually and gleaned from the larger set, has been carefully crafted by the General Editor of the main treatise to become the version of Government Contracts you can keep at your desk or carry with you as you begin your government contracts law research and analysis. 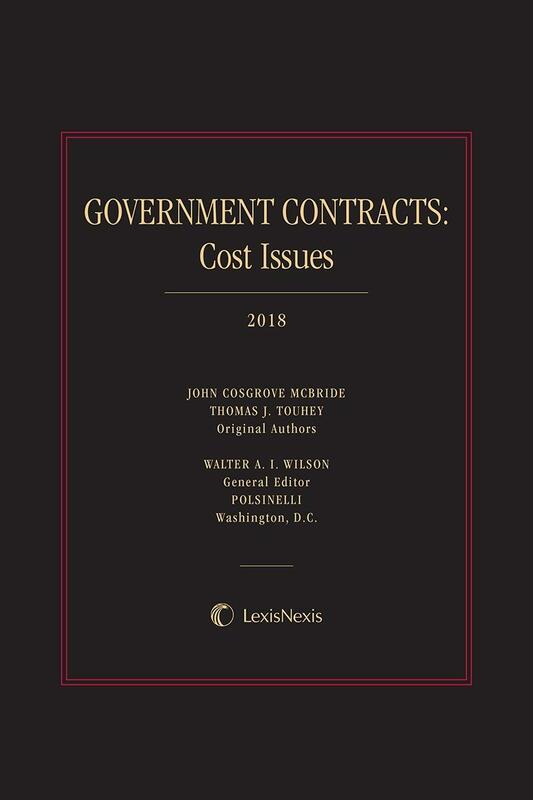 Valuable as a compact standalone resource, the one volume Government Contracts: Cost Issues can also easily be used in tandem with the more comprehensive main treatise to delve deeper into federal procurement law.